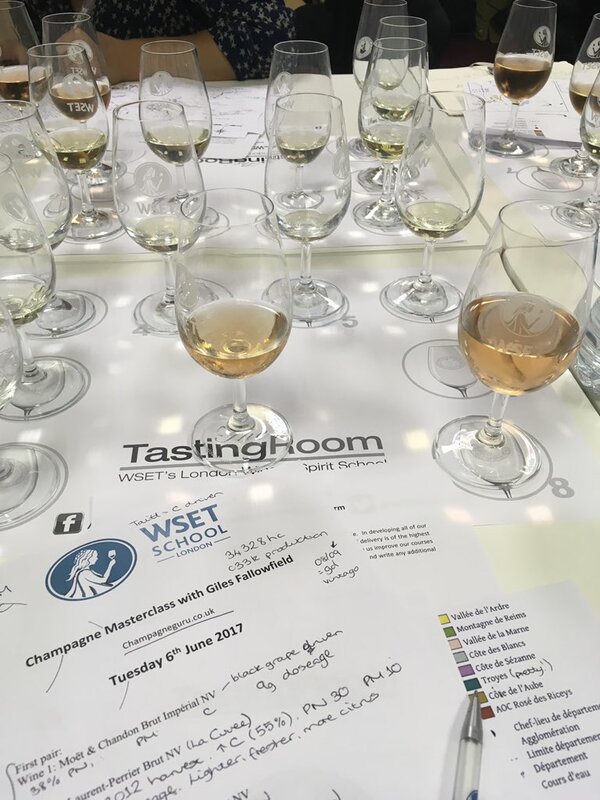 Earlier this week I ran a Champagne masterclass tasting at the Wine & Spirit Education Trust and promised the participants, many of them WSET diploma students, to publish some of the detailed information about the wines, plus up-to-date statistics on the grape varieties planted in different areas of the appellation. Too few restaurants offer a decent selection of half bottles on their wine lists, though the trend towards listing a number of wines served in 25 and 50cl carafes, now seen in many more casual dining establishments, is to be applauded. 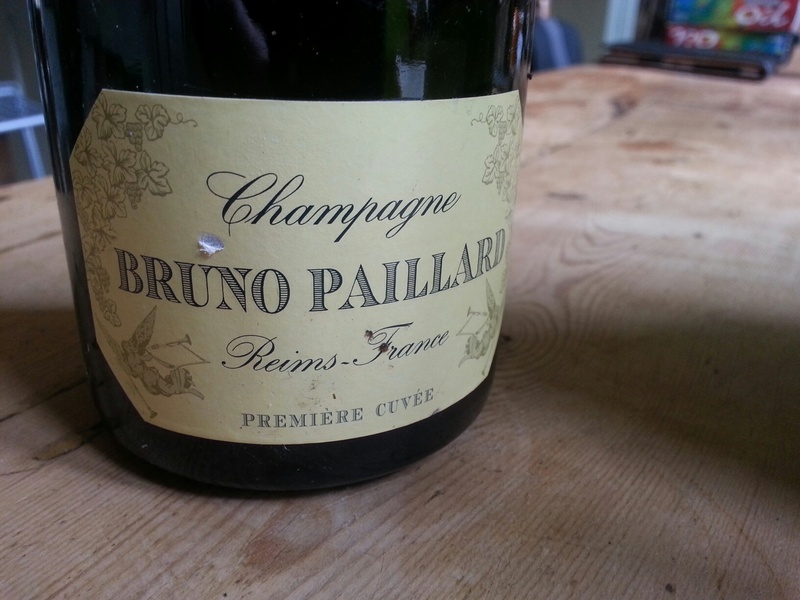 Half bottles of champagne are particularly handy, especially if there’s two of you and you plan to have some wine too. Just a glass of good fizz is rarely enough. Champagne is particularly good for blondes and redheads. Not to drink you fool, but to wash your hair with. Apparently, according to the Daily Mail, “rinsing your hair with ‘fresh’ champagne [as opposed to stale or flat champagne presumably] to ramp up the shimmer and enhance the golden strands is now the ‘in thing’,”. The paper claims: “This has long been a secret trick used by Hollywood starlets to add extra gleam.” That’s presumably why Kate Moss is renowned for bathing in it; for the sake of her hair. Decadent though it sounds, they say there is a science behind it. “The antioxidants and toning properties found in champagne grapes boost colour and the carbonation plumps strands and promotes shine.” Leaving aside the Mail’s sketchy understanding of the Champagne process, that’s obviously where I have been going wrong over the past few years. I’ve made the mistake of drinking it when I should have been combing it through my rapidly departing locks.